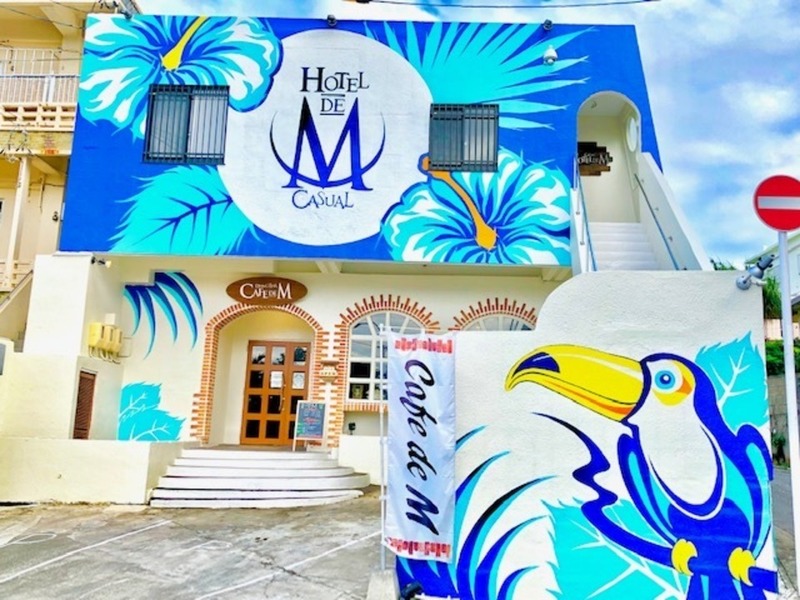 CAFE DE M (Cafe de m) is a trendy Café you can wake up in the Miyako Island, one of the few! Hirara port(High speed communication bus)There. On our visit to the CAFE DE M Café de in Miyako Island clear sky so bright and cheerful staff welcomes you and insta Sheen spot so pictures please feel free to talk. We again thank. Morning croissants sticking baking in Utrecht every morning, use a fabric I ordered from France is the most popular. Wake-up set with plenty of volume using the fluffy toast and Nagoya's famous ogura toast set. Breakfast is open from 8 am, so relax and wait check out flight.